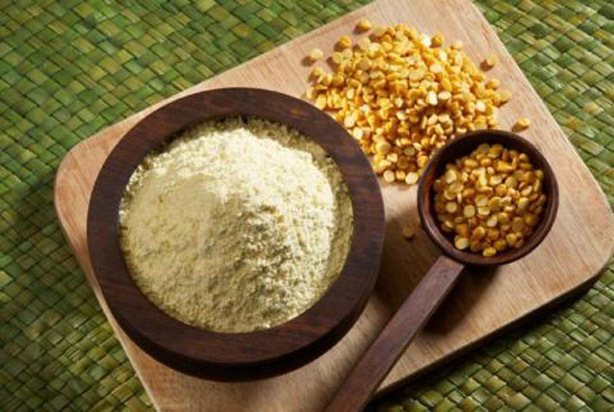 3 Natural effective ways to get rid of dark elbows & knees at home is about effective recipes from your kitchen to get fair and smooth skin over elbows and knees underarms. Dark armpits, elbows and knees looks embarrassing especially in summers so here I have compiles most effective methods to get rid of dark body areas. Cosmetic stores and drugstores are full of such products that claims to whiten dark areas but these are made of harmful chemicals and are expensive as well. Following home remedies are safe because these contain natural ingredients that are easily available in your kitchen so cost nothing and are effective. After applying any home remedy do not forget to apply moisturizer to get better results, olive oil and coca butter is best to moisturize knees/elbows. I use these remedies depending on the available ingredients in my home and are very effective for me I will appreciate your feedback about these natural ways to lighten dark underarms, knee and elbows. Mix all the ingredients in a small bowl and apply and rub in circular motion. Mix all the ingredients mentioned above and apply the paste on dark areas for 15 minutes and wash with water. 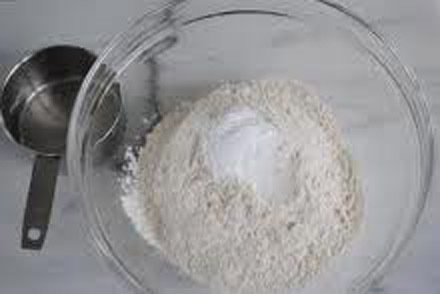 Take baking soda in a bowl and milk to make a thick paste not a running paste apply this paste on your elbows and knees. Rub it in circular motion to get lighter skin in these areas.